Castiac Personal Injury Attorney- Andrew L. Ellis Andy Ellis is one of the most successful Personal Injury Lawyers in California. Meet Mr. Ellis and find out how he helps his clients who have a personal injury case. http://ellisinjurylaw.com. A sudden injury or traumatic accident can turn your world upside down. The good news is, in these harrowing times, you don’t have to go it alone. Castaic personal injury lawyers are standing by 24 hours a day, seven days a week, to help you get the justice you deserve. Whether you’ve been hurt by a distracted driver, defective products, or poorly maintained property, you may have a right to cash compensation. Don’t hesitate to seek the help of a professional firm with an impressive track record. 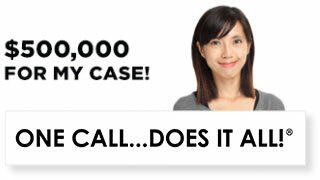 Every personal injury lawyer at Ellis Law is well-versed in California state law. Under the leadership of U.S. Army vet and Loyola Law School alumni Andrew Ellis, we’ve been representing accident victims in Southern California for over 20 years. From simple slip and fall accidents to highly complex tort cases, we’ve earned over $350 million in settlements for our clients. 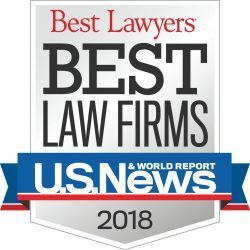 It’s no wonder why U.S. News and World Report named us the best personal injury law firm in the Los Angeles area. If there’s a case you can think of, chances are we’ve tried it before. When your rights, livelihood and future are on the line, you need a legal team who has seen it all. A painful injury can be an excruciating ordeal that leaves you unable to work and drowning in piles of medical bills. Often times, the weeks and months following your accident can be just as difficult. As expenses mount and days of work are missed, you could easily find yourself in a financial hole that is nearly impossible to climb out of. If your accident was caused by someone else’s negligence, or if your insurance company is refusing to pay the full amount of your claim, a personal injury attorney from Ellis Law Corporation may be able to help. We understand exactly how challenging these times can be, and are dedicated to winning you fair compensation from the guilty party as quickly as possible. Everyone needs a little help getting back on their feet after an accident. Let our seasoned professionals use their expert knowledge to help you put your life back together. At Ellis Law, we believe all citizens of Castaic deserve high-quality legal representation, whether they can afford to hire a lawyer out of pocket or not. 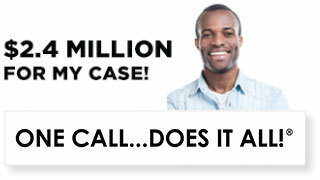 Contact one of our specialists today and we’ll determine if you have a case. Consultation is 100% free and totally confidential. There is absolutely no risk whatsoever. If we decide to proceed, we will represent you for no money down. 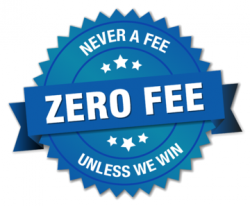 Put simply, we don’t receive a dime unless you win a settlement. When you’re suddenly hurt, things can seem like a confusing mess. Take a deep breath and stay calm. 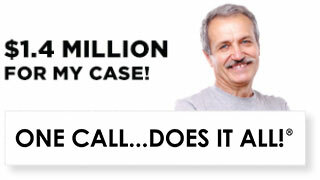 See a doctor, file a police report if necessary, then contact us as soon as possible. We will immediately get to work to help you receive just compensation for your injuries.